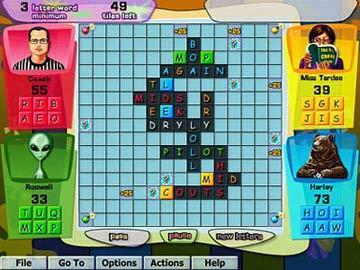 Related game pages: Boggle, Crosswords, Scrabble, and Typing. Seek fame and glory as Billy the Cowboy. Reckon you've never seen Hangman like this before! HangStand Trivia includes three decades (70, 80's & 90's) of music, movie & TV trivia. Fun hangman game. 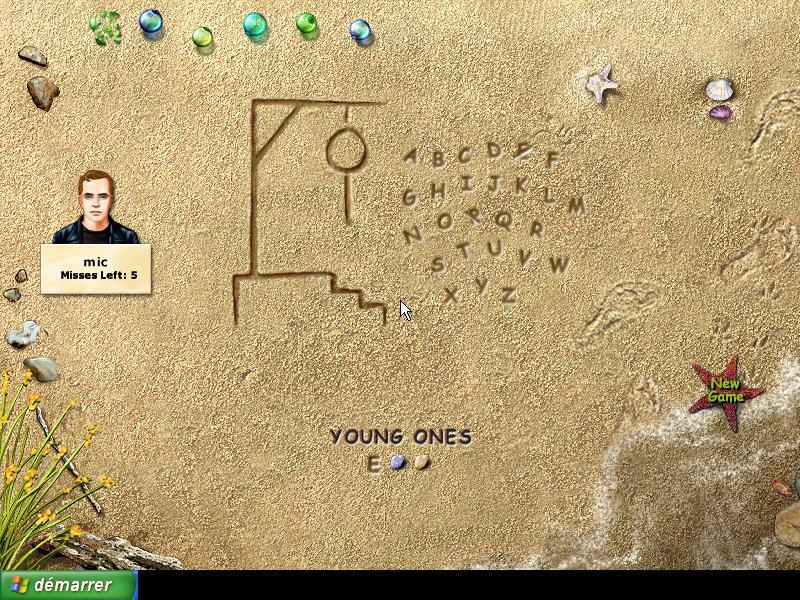 Kids friendly online hangman game. Enjoy the Wild West in this unique hangman game. Help Wild West Billy the Kid become the greatest cowboy ever! The original word guessing game with letter slinging fun. Take your best shot. 2 players. 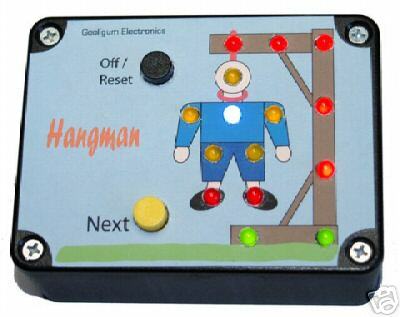 Electronic Hand Held Hangman word game. In this electronic adaptation, the hangman is a cowboy in a Western town. 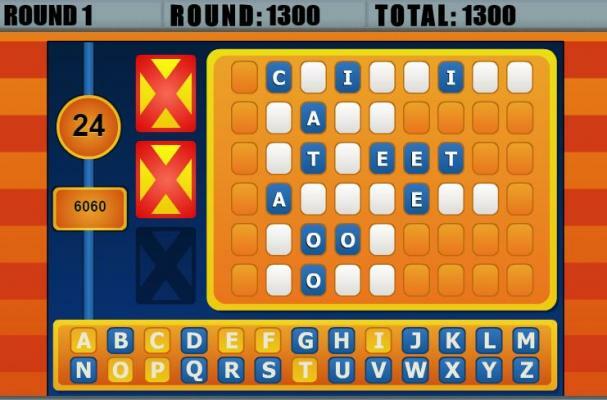 Play Hangman games anywhere with 8000 word dictionary in 10 categories. 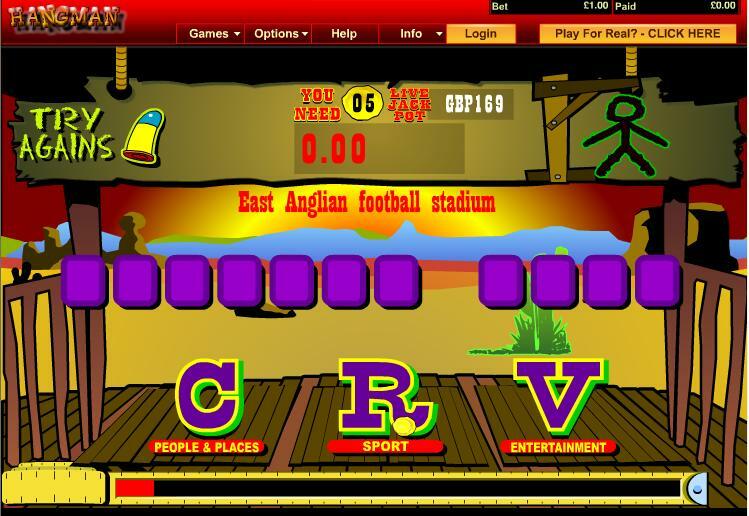 Play on six hangman games all together at the same time! The faster you complete the puzzle, the more bonus points you will earn. You receive a strike for every wrong guess. Three strikes and the round is over! Hangman word game perfect for playing in the car, on the plane, or anywhere since magnetic playing pieces stay on the board. 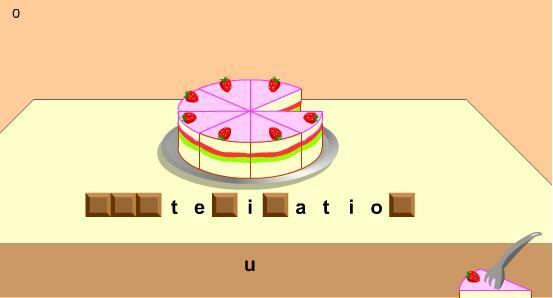 The classic "Hangman" game, except that you are dealing with a cake. 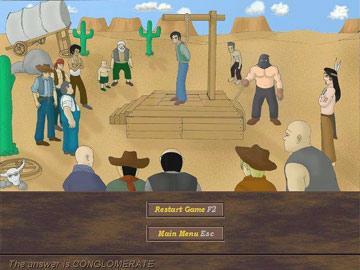 This western online hangman game variation is absolutely awesome!! Before selecting a letter, you will need to answer correctly trivia questions! You can play Hangman on the computer just as you would play it on paper. 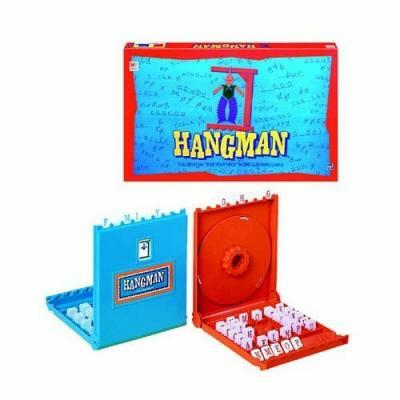 Play the Classic Hangman word game, the harder Hangman Challenge or the 2-player Head to Head Hangman. Hoyle Word Games features 9 word games with hundreds of variations including Hangman, Word Yahtzee and over one thousand Crosswords and Word Searches from Dell Magazines. YeeHaw! Ready to rustle up some words? You'll have to be quick on the draw to make words out of letters as they fall but don't worry, they don't have to be adjacentm just so they make a word. A wacky version of the classic Hangman word game. Play single or in on line tournament. 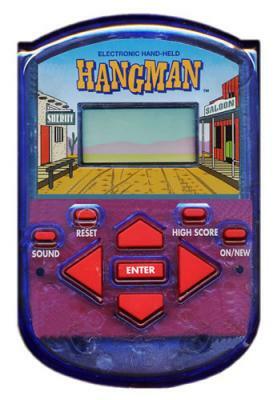 » Cowboy Hangman Trivia Free online hangman games with trivia questions. Neat! 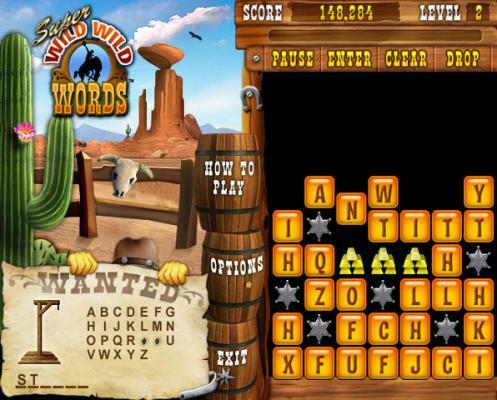 » Super Wild Words Play Wild West Hangman games online word challenge. Save your cowboy with your vocabulary skills.